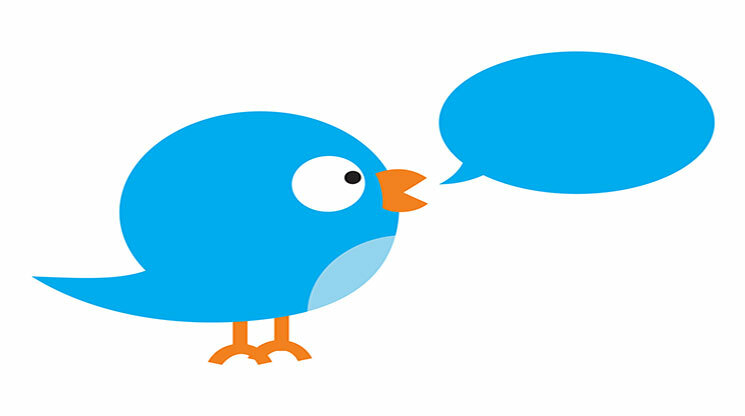 Twitter is an effective platform for advertising that can help your business reach millions of potential customers. Despite this, marketing on Twitter can be a bit of a challenge, since it has some notable differences compared to platforms like Facebook. Content on Twitter moves fast, so you need to create content that will grab users on the spot. This guide will help you create effective ads that play to Twitter’s strengths. One of the most important aspects of a successful Twitter ad campaign is simplicity. Thanks to text limits you only have so much space to work with when you are designing your ads. Twitter posts also move fast, and people don’t want to spend too much time reading them. Your Twitter ads need to get straight to the point, or you could risk losing the attention of users. Make it clear right off the bat what it is you are offering, and explain how people can benefit from using it. Follow up with a call-to-action (CTA) that will allow users to learn more. Don’t feel obligated to use all the space available; if you can get your point across with a smaller word count, don’t be afraid to do so. Visuals play an important role in how well a Twitter post will perform. Most of the popular posts on Twitter incorporate some kind of visual, whether it be a video, a GIF, or an image. Users quickly browse through their Twitter feeds, so if you want to catch potential customers your visuals need to be eye-catching. Create custom imagery that shows off your product or service in a way that immediately grabs users as they scroll through their feeds. There’s nothing wrong with using stock images if you have nothing else available, but these images can make your post appear bland. Make sure the visuals and the copy work well together, because strong visuals can make strong copy even better. Here’s another useful tip you should know about Twitter advertising: have some fun! Yes, you are trying to advertise some type of product or service, but if you focus too much on trying to sell your audience something you run the risk of boring users. Try to inject a little bit of personality into your ads. You can try telling a joke in your ad, or you can create a play-on-words. Users respect a company that can have a little fun, so don’t feel like you need to make all of your ads strictly about business. If you want to use your ad as a way to generate leads, you need to give people a reason to click on your ads. A good way to get people to click on your ads is to include a sense of urgency in them. If you are advertising a sale on your website, explain that the sale is ending soon. You can also use your ad to raise questions that users may want answered. With your ad, discuss what your service or product can do, but don’t give away all the details. People will be interested in learning more specific details, and will likely click on the CTA to learn more. When you create ads using Twitter’s business tools, they can be displayed multiple times throughout other users’ feeds. One issue however is that people might get tired of seeing the same ad over and over again. It’s wise to update any ads that are currently running if you find that they aren’t performing as well as they should be. Change the visuals or revise the CTA to see if you can increase conversions. Keep an eye on your analytics and check to see how well your ads are performing. If they start underperforming, this is a good sign that they need to be updated or replaced.